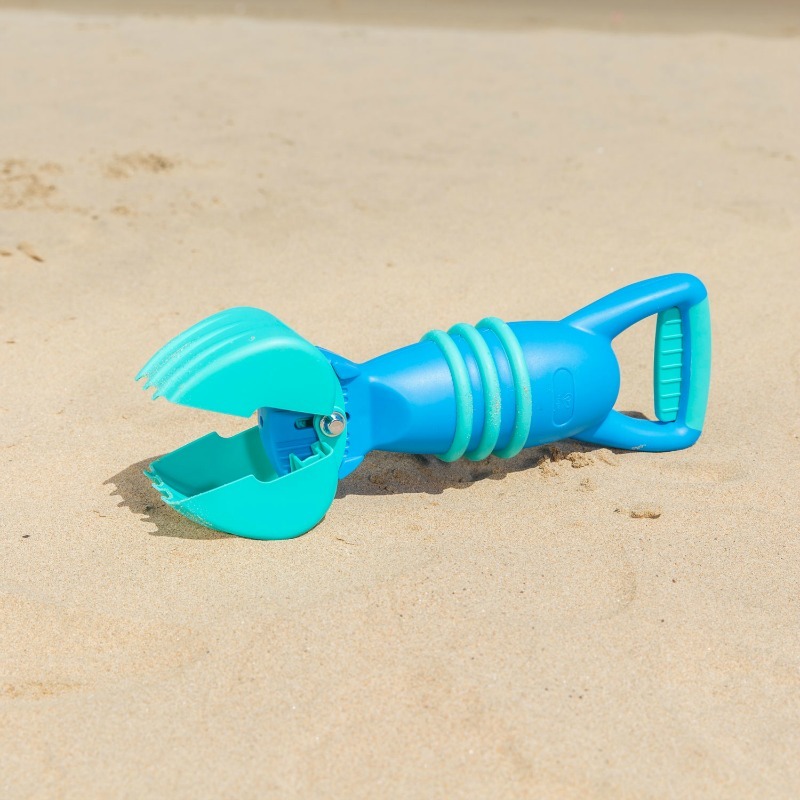 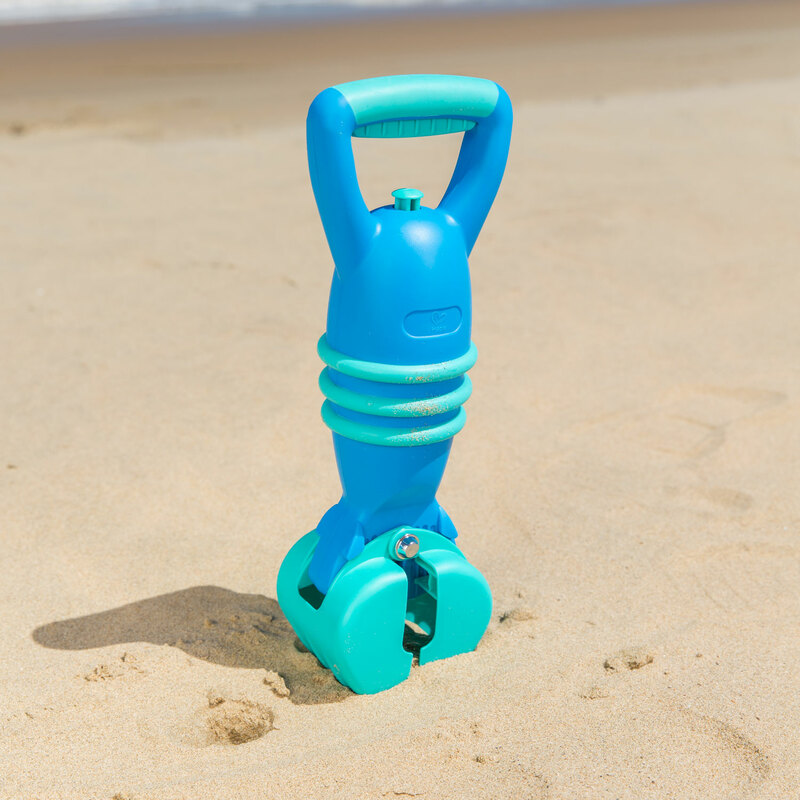 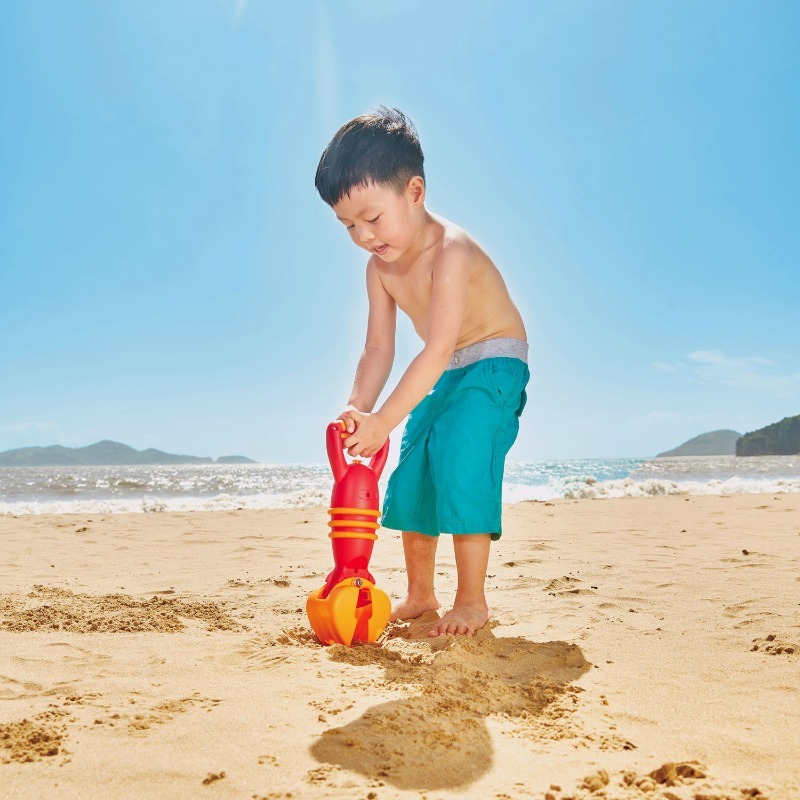 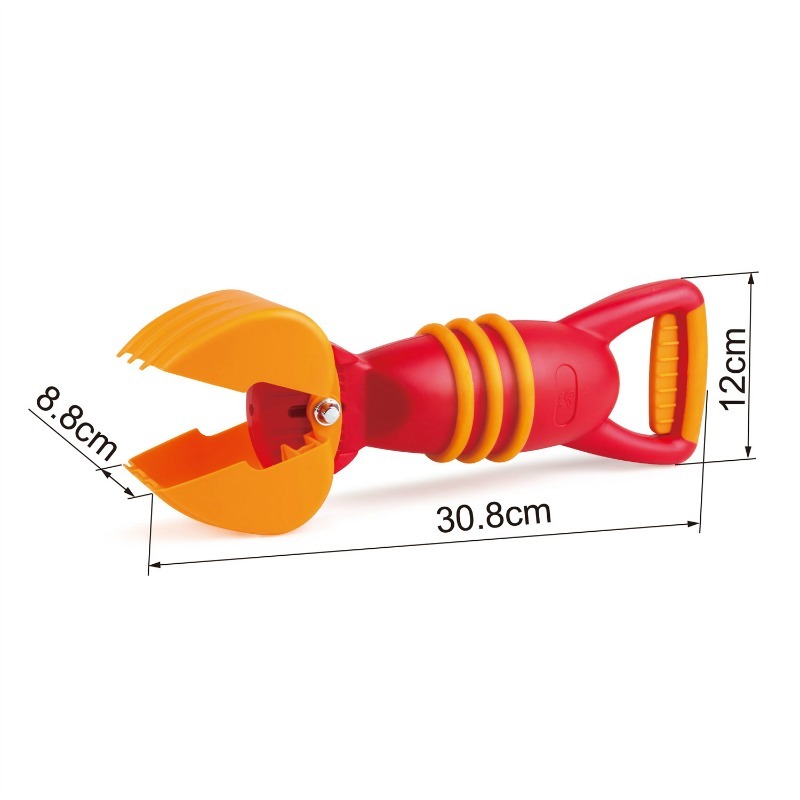 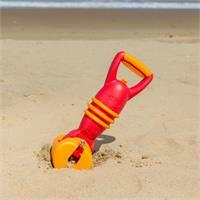 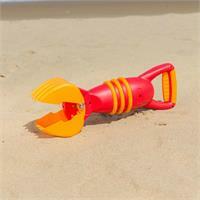 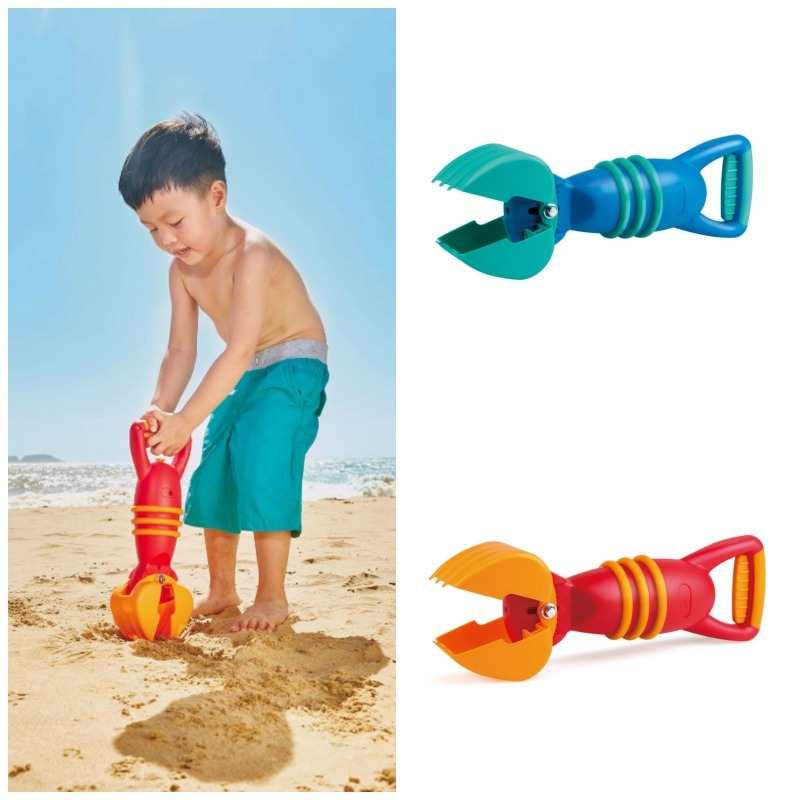 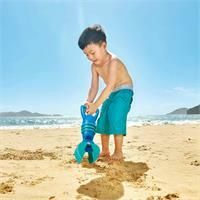 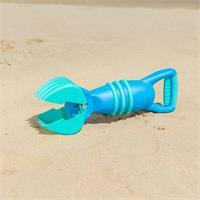 This squeeze-powered grabber picks up dino-sized handfuls of sand, dirt, and important stuff! 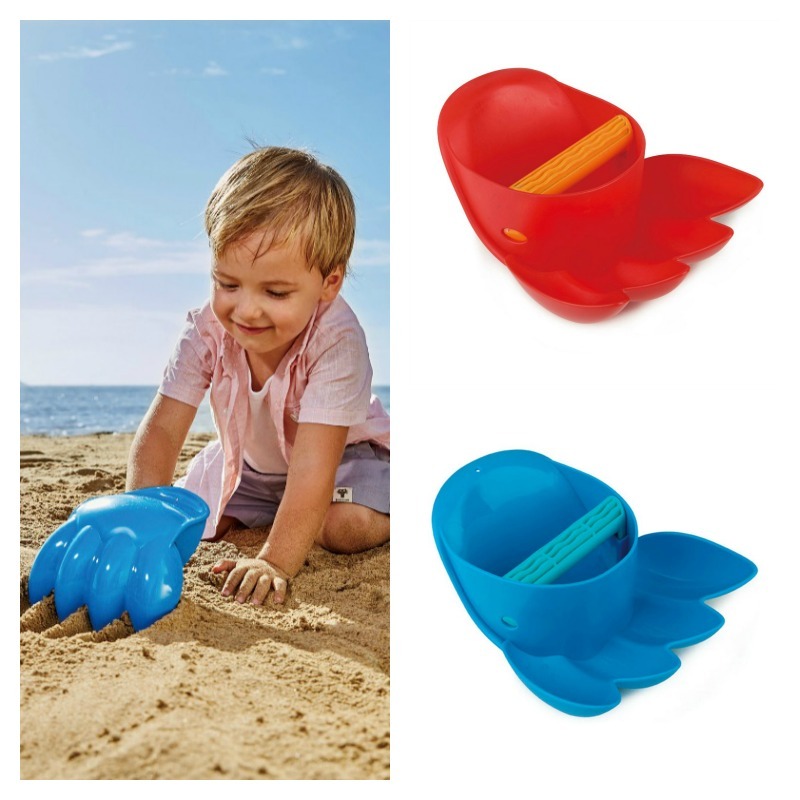 The perfect addition to the sand play collection and a must-have for the beach. 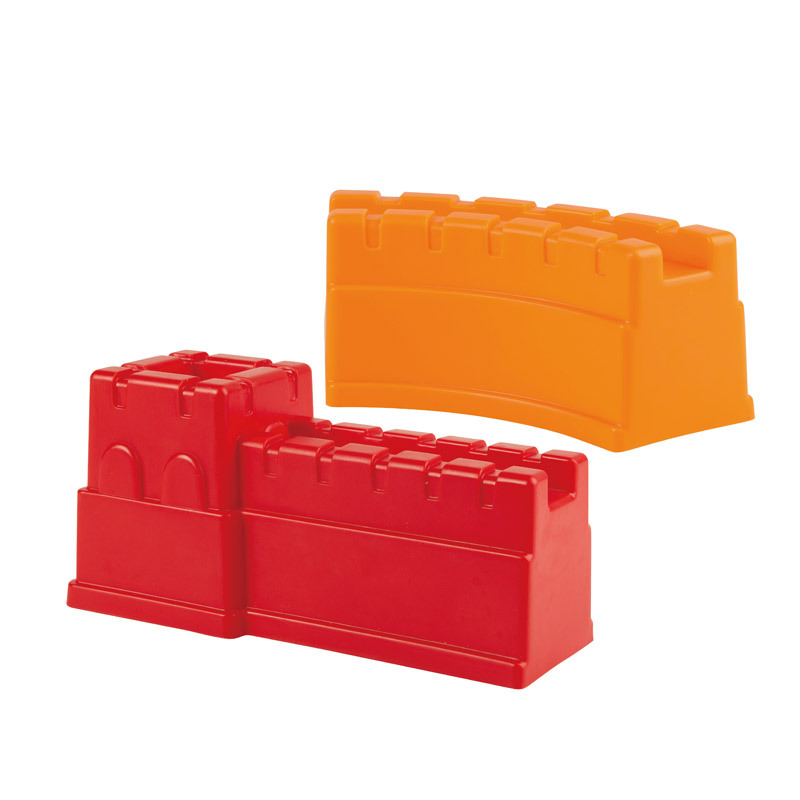 Available in Red and Blue, sold individually. 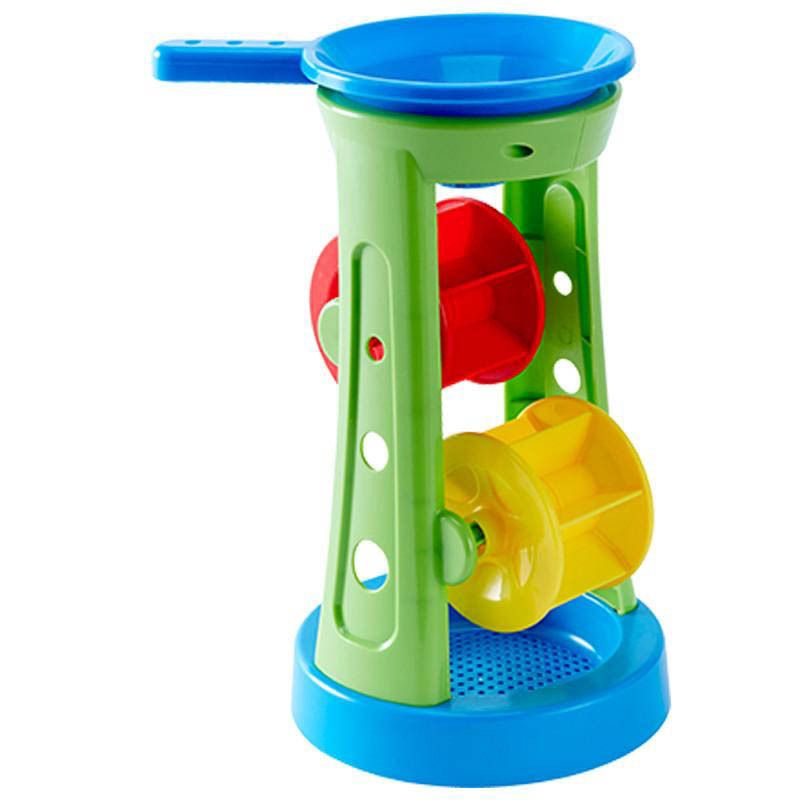 Measures 12cm H x 31cm W x 9cm D.